Wonderful master down plan peacefully overlooking the town's pond. Boasting site finished wood floors throughout the main level, except the mst, oversized laundry rm with cabinets and sink just off the mud area. 2 of the 4 bdrms upstairs have extra storage rms, 1 bd is an ensuite. Mature landscaping around the fenced yard, lrg deck overlooking pond view, plantation shutters in every rm, lots of updates have recently been done as well as fresh paint. Come see your new home in Christmastown USA. This home is in a convenient location with access to 74 avoiding Christmas traffic. 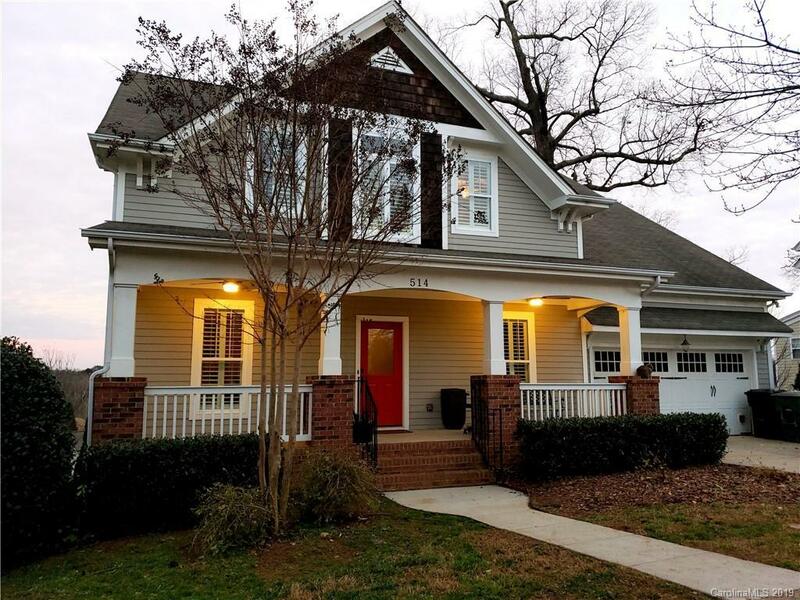 15 mins to CLT airport, 20 mins to Uptown, walk to restaurant and shops.